Who has not wanted build a robotic hand at some point in their life? Well this is exactly what instructables member njkl44 has done! Not only does this animatronics hand look totally awesome, it actually emulates the movements of the hand that is inside the “control glove”, making a spectacular effect. 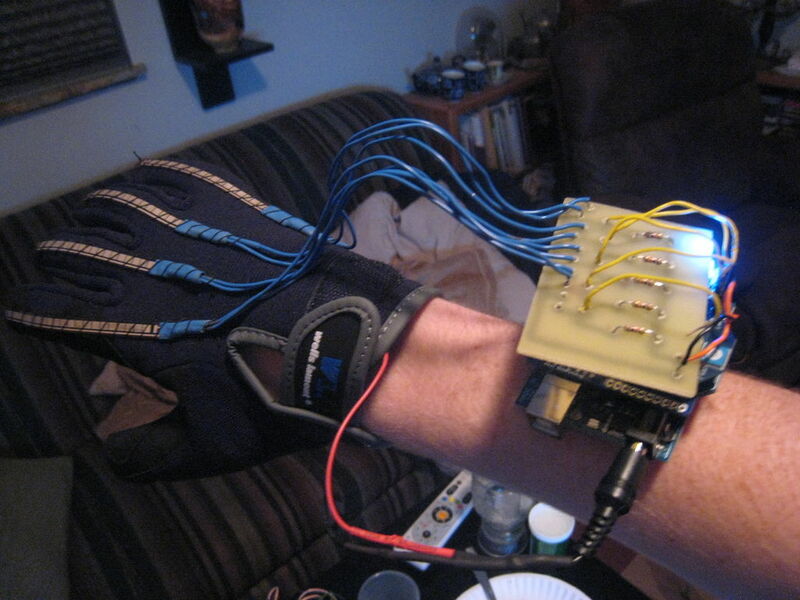 The control glove uses a number of flex sensors to determine the position of each finger and sends this information to the animatronic hand. If this sounds like the kind of project you would love to make you can find out more at the following link or in the video below.